yes! The strongest second album single since Kelly Clarkson's Breakaway Phillip Phillips is onto a winner here with his latest track Raging Fire. This brilliant new track jumps onto the massively popular Folk/Rock/Bluegrass style that Mumford & Sons have massively popularised and he's raised it up a whole level with a almost inspirational sound that lifts you from your core. 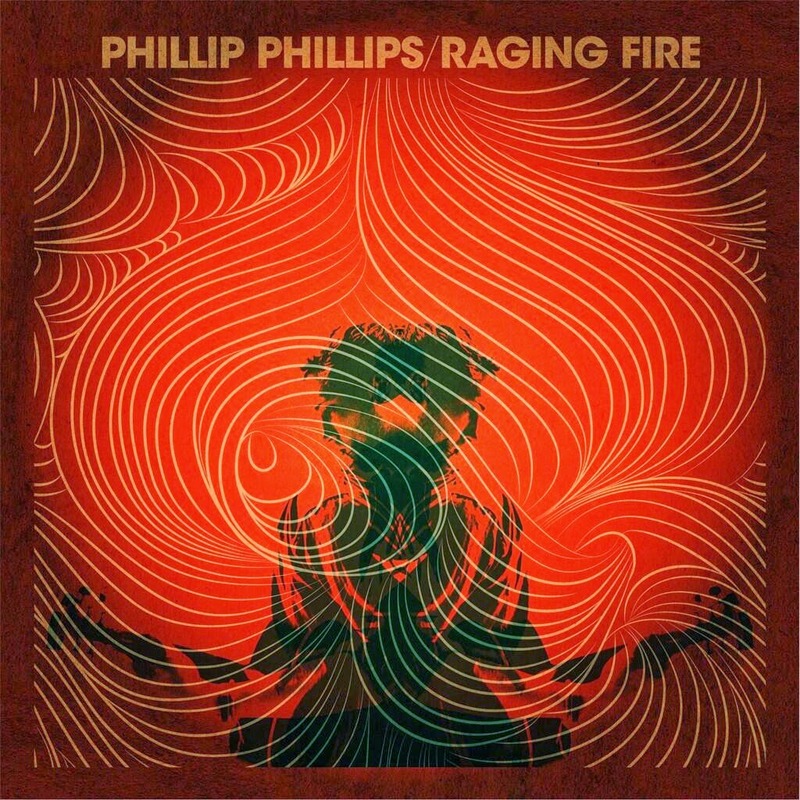 Already rocketing up the U.S. charts Phillip Phillips has shown that he's a force to be reckoned with. We're loving this track and we're sure you will to! Check out Raging Fire here now..!